Our Instructors have the experience and knowledge to effectively train your staff in specialized topics including, Wilderness First Aid, Wilderness Survival Skills and various areas of Wilderness & Remote location safety practices. Unlike most other training companies we understand your environment and the challenges that your operational and play locations can provide. How do we know? Because we have been there. We have taught all over Canada's Arctic Region as well as from the West Coast to the East Coast. We provide specialized training solutions for those who work in the Outdoors, Mining, Gas, Environmental, Offshore, Drilling, Government Agencies, Geological, Scientific, Aviation & Oil Industries. Our Law Enforcement courses are taught by experienced industry professionals with real world experience. 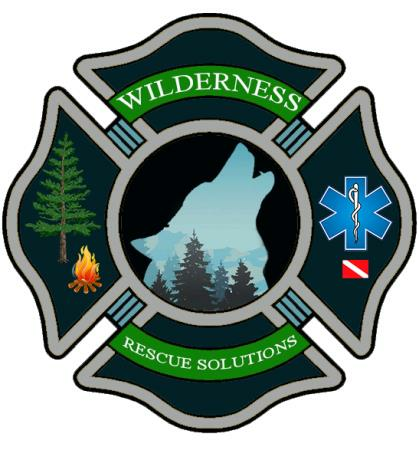 For these Companies we offer a one stop source for high quality training solutions offering: courses in topics such as: Wilderness Survival, Wilderness First Aid, Bear Safety as well as Working On Ice & Ice Water Rescue. Just to name a few. Take a look around and give us a call so we can help you receive a custom training solution that meets all of your needs. You can come to us or we can come to you!